Chris Everest founded Nordlund Associates, Inc. in April of 2002. 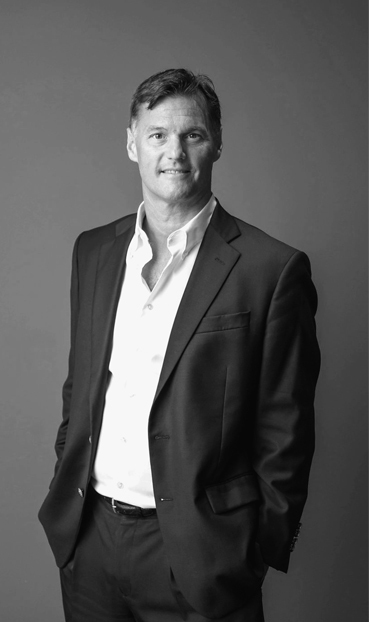 He designed the firm to offer comprehensive services to a select group of clients who benefit from ongoing relations. Personal service augmented with technology has enabled the Nordlund Associates to compete successfully with other firms at all levels of industry locally, nationally, and abroad. Prior to forming Nordlund Associates, Inc., Chris Everest was a Senior Partner with the firm GVA Thompson Doyle Hennessey & Everest where he led the Suburban Team. Mr. Everest is the recipient of several awards including the 1999 Banker and Tradesman Entrepreneur of the Year. In 1998, 1999, 2000, 2001 he was a recipient of the Greater Boston Real Estate Board Distinguished Achievement in Leasing Award. Chris Everest actively participated with the Commercial Brokers Association (a division of the Greater Boston Real Estate Board), and during the years 2001 and 2002 was a Director on the Board. Chris attended Boston University and received his BS in Business Administration. 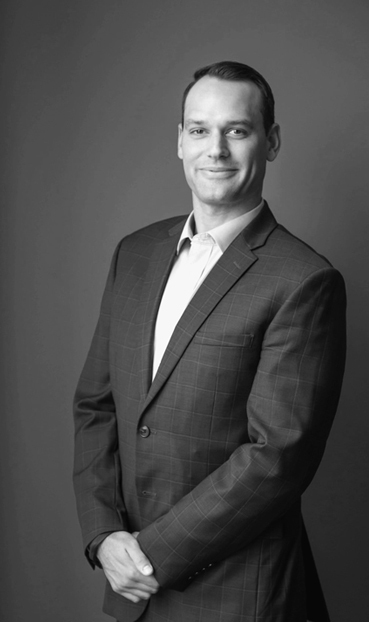 Kevin Olson joined Nordlund Associates, Inc. in the fall of 2012 having previously worked as a Residential Real Estate Investment Sales Agent within the Greater Boston Market and on the North Shore. Since joining Nordlund, Kevin has participated in over 2 million square feet of commercial leasing and sales transactions. Kevin has been a Licensed Real Estate Salesperson in Massachusetts since 2009 and is an active member of the Commercial Brokers Association (CBA). Kevin holds a degree in American Studies and Legal Studies from Brandeis University, where he served as Captain of the Basketball Team and received Academic All-American 2008. Prior to entering Real Estate, Kevin played professional basketball for the Sundsvall Dragons, a Sweden-based team. Kevin also held an Assistant Coaching position with the Chicago Bulls. 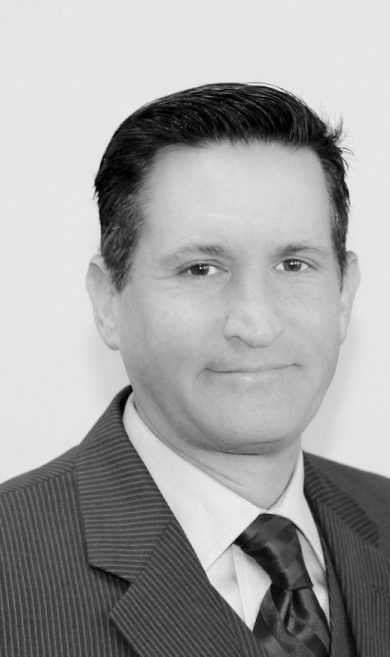 Anthony Triglione has over 25 years of business and marketing experience and has been a licensed real estate broker since 1989. Prior to joining Nordlund in 2011, he was a top producing commercial-industrial broker servicing the Northern Massachusetts and Southern New Hampshire market since 2005. 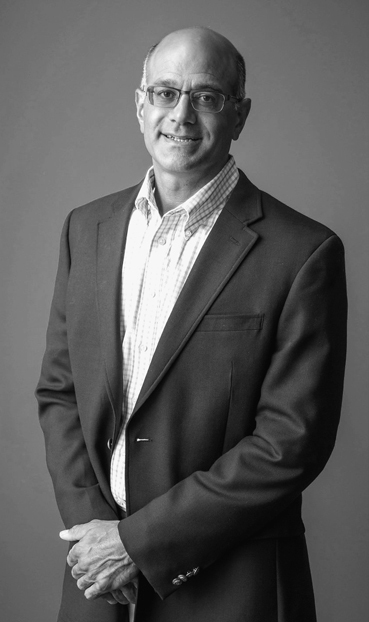 Previously, Anthony served as founder and president of Newburyport-based, Traffic Builders, Inc., where he led the company to a position on Inc. Magazine’s list of 500 Fastest Growing Companies in 2000. Anthony is also a former National Sales/Leasing Executive for the Massachusetts Convention Center Authority where he worked from 1991-1993. Licensed Real Estate Broker in Massachusetts and New Hampshire. BS Business Administration, 1987 – University of New Hampshire. Thomas Blaisdell holds 25 years of Commercial Real Estate exposure with deep concentrations in Retail, Investment and Global Corporate Brand Expansion. Thomas has been an Industry leader with proven track record of success in driving top line growth via real estate decisions, lease negotiations and calculated brand distribution execution. Thomas has also acted as an industry leader in Lease Administration and as a primary stakeholder for several of the world’s largest telecommunications providers including Verizon and T-Mobile. Prior to joining Nordlund, Tom has previously held executive positions with private equity groups, national retailers and with the global real estate brokerage firm; Cushman and Wakefield. Tom is a Graduate of Suffolk University’ School of Management, attended Suffolk University law school and is a licensed Massachusetts Real Estate Agent. 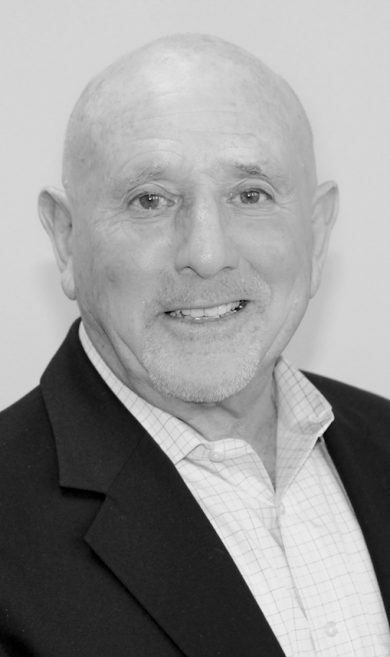 Len Leibowitz has nearly four decades of practical business experience covering a variety of areas such as retail, marketing, management consulting, enterprise sales and commercial real estate. Prior to joining Nordlund, he was involved as a partner in New England Auto Resources, a company dedicated to the franchised auto dealer with expertise in business mergers, acquisitions and real estate transactions. He was also the founder and CEO of several automobile dealerships in the New England area. Len is a graduate of Curry College and has attended Northeastern University’s Graduate School of Business Administration and is a licensed Massachusetts Real Estate agent. Len and his family are lifelong residents of Boston’s North Shore. He has enjoyed community involvement coaching youth sports and is an avid golfer. Juliann Kelley joined Nordlund Associates, Inc. in the fall of 2018. As an Associate, to further support the firm in its brokerage advisory services to tenants, landlords and investors. 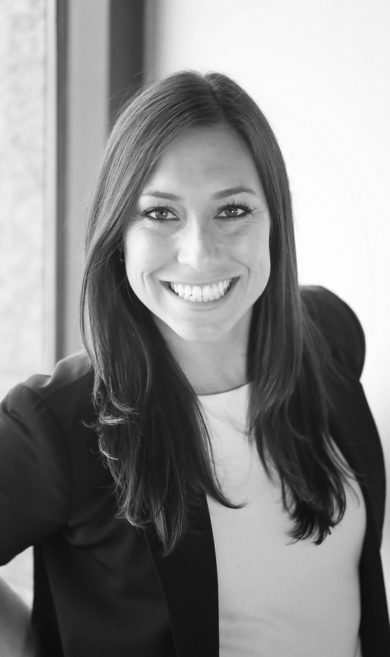 Previous to joining Nordlund, Juliann worked with Clarendon Group USA, a Property Management Company located in Boston. Starting in 2013 as the tenant coordinator, after 3 years Juliann was promoted to the property accountant, primarily focused on a 350,000 SF Class A office and retail property within their portfolio. During her time with Clarendon, Juliann became a member of Building Owners and Managers Association (BOMA) and their Emerging Professionals Division, as well as actively participates in the Commercial Brokers Association (CBA). Juliann graduated from Bridgewater State University with a degree in Business Management. She has actively participated in volunteer work with Heading Home Boston, as well as teaching youth programs at the Athletic Republic in Norwood MA. Juliann is a licensed Real Estate Salesperson in Massachusetts.